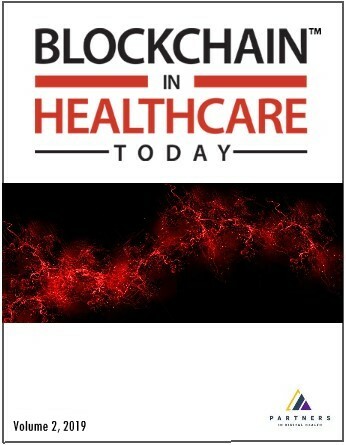 To review blockchain lessons learned in 2018 and near-future predictions for blockchain in healthcare, Blockchain in Healthcare Today (BHTY) asked the world's blockchain in healthcare experts to share their insights. Here, our internationally-renowned BHTY peer-review board discusses their major predictions. Based on their responses, presented in detail below, ten major themes (Table ) for the future of blockchain in healthcare will emerge over the 12 months. this process by putting all credentialing information on a distributed public ledger for all stakeholders to access.1"
"Fourth, keeping health care provider directories maintained by health plans up-to-date is a critical, complex issue facing organizations across the health care system. The first project of the Synaptic Health Alliance aims to simplify this process by putting provider demographic information on a permissioned blockchain for Alliance members to access and maintain.1"